Generally speaking, prices on this ship increase as the sailing Months approaches, because the best locations and the best prices are exhausted early. 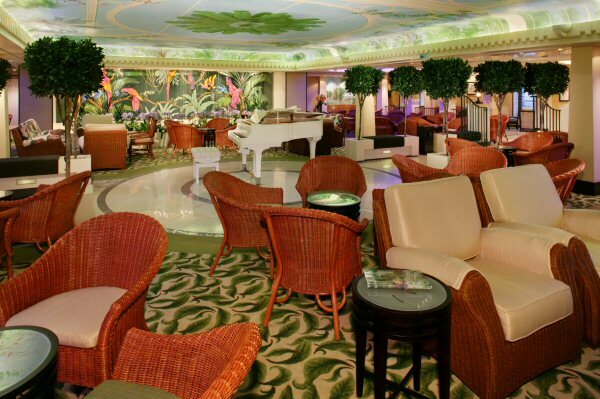 It is therefore strongly recommended that plans be made early for cruise vacations onboard QM2. Bookings at today’s lowest possible fares are already available for all 2027 voyages. Prices Below Are Subject to Availability and Change or Withdrawal Without Notice. Cunard Queen Mary 2’ prices remain in effect once an initial deposit is made. Rates and Availability are Subject to Change Without Notice. Prices Shown Include Port Charges. Government Taxes Are Additional. Air Taxes Must Be Paid for Free Airfares.